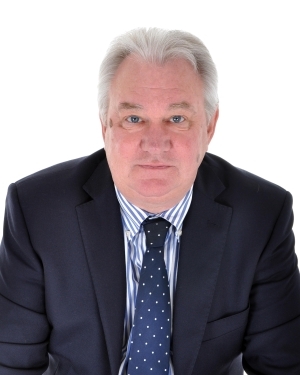 Senior Partner, Tony Jamieson has over 25 years’ property experience having started as an estate agent in Godalming in 1986. 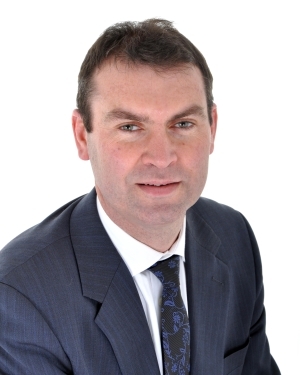 After moving first to Cranleigh and then to Guildford when he qualified as a Chartered Surveyor, he joined Clarke Gammon in 1994 and became a partner in 1998. Tony specialises in development and planning as well as undertaking all types of professional valuation work; dealing in the acquisition, sale and rental of land, residential and commercial properties. With his wealth of experience and as a qualified Chartered Surveyor also Tony prepares and undertakes expert witness and tribunal work. As a qualified Auctioneer, Tony also undertakes property auctions and for 15 years has sat on the council of the West Surrey Association of Surveyors, Auctioneers and Estate Agents. Educated at Charterhouse, Tony lives near Guildford with his wife and two young children. He is a keen golfer, cricketer and horse-racing enthusiast. He makes good use of his auctioneering skills to preside over a number of charity auctions during the year. 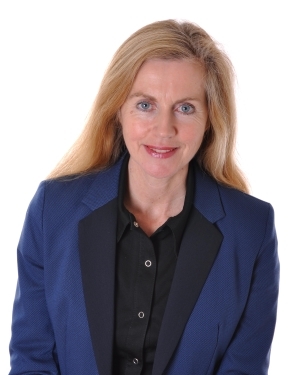 Sally joined Clarke Gammon in 1971 as the ‘office junior’. 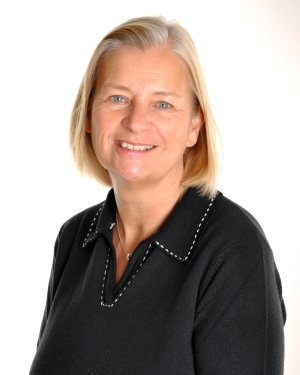 With over 40 years in the firm, Sally has provided secretarial support throughout to the partners, managers and sales team; proving her ability to embrace the ever-changing technology! 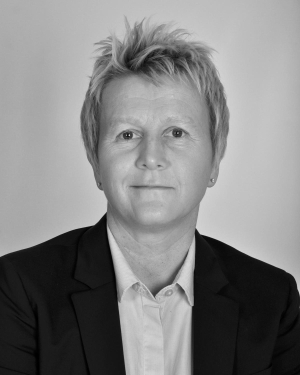 Always based at the Guildford office, Sally is now PA to the Senior Partner, Tony Jamieson. 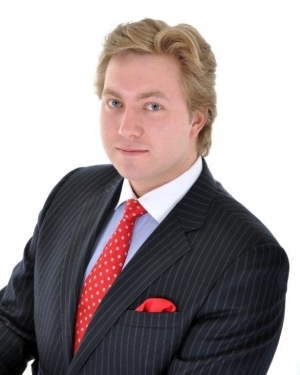 Samuel joined Clarke Gammon Wellers in 2013 having read Land & Estate Management at Harper Adams University. He previously worked for a national property consultancy and has a wide spectrum of knowledge relating to residential, development, agricultural and commercial interests. Sam now oversees the day to day running of our Guildford office and is a well-respected adviser to solicitors, accountants, surveyors and developers. Originally from Cheshire, and having lived in Shropshire and Hertfordshire, he now lives close to Guildford. With a rural and farming background Samuel enjoys spending his free time in the countryside and is a keen shot, in addition he has a passion of race horses and sits on the Surrey Union Point to Point Committee which hosts an annual meeting in May. Josh has recently joined the residential sales team as Sales Manager at the Liphook office. Originally from West Wittering, Josh moved to the area some five years ago and is now settled in Liphook with his partner Christy and their two cats. 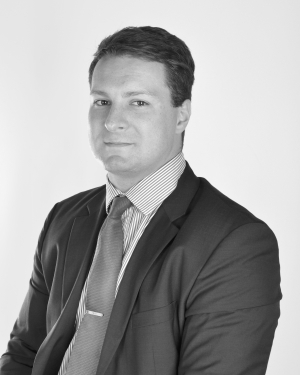 He has a background in property development having worked previously with his father and also has gained a wealth of experience over the last few years in estate agency in Liphook, Godalming and Clarke Gammon Wellers in Guildford. Josh is a keen football and rugby supporter and enjoys days out at Cowdray Park watching the polo. He is also an enthusiastic member of his local gym. Tania joined the Guildford office in 2013. She currently teaches Drama/Musical Theatre at Barrow Hills school and previously has played many lead roles in Musicals as a professional Singer/Dancer/Actress. Tania has also worked in sales for Proctor and Gamble and has many years experience with marketing and promotions at various corporate events at Earls Court and Olympia. 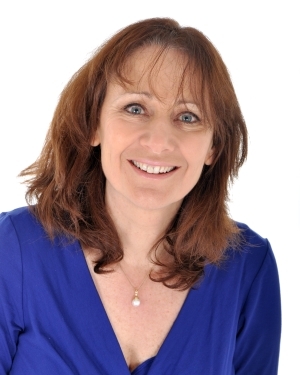 She teaches pilates and grew up in the Guildford area and has always had an interest in the property market. 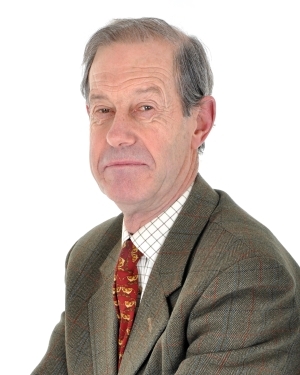 Despite a false start as an articled clerk in a solicitor’s office in London, Peter trained as a Chartered Surveyor and joined Clarke Gammon Wellers in 1972, later becoming a Partner. Throughout his career he has specialised in delivering a range of professional property services; focussing on residential building surveyors and mortgage valuations. He has also built up an impressive property management division that managed an extensive portfolio of apartment buildings in and around Guildford through Clarke Gammon Estates, an associated business of Clarke Gammon Wellers. In April 2011 Peter retired as a Partner of the firm but remains as a valued Consultant, continuing to be involved in all aspects of its professional division. Now acting as a consultant through Clarke Gammon Estates, Ken joined Clarke Gammon Wellers in 2013 to head up the residential block, estate and property management department in Guildford. 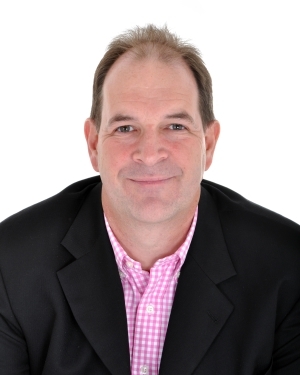 Ken has a background in the construction industry and trained in residential management with a Surrey based Chartered Surveyor partnership in early 2000. With extensive experience of both client side and agent side residential management with a large investment company, its in-house agent, and other managing agents, Ken is keen to oversee the development of the residential block, estate and property management business. Ken lives close to Guildford and is married with two children. 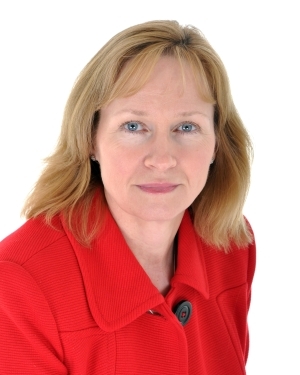 Now acting as a consultant through Clarke Gammon Estates, Debbie joined Clarke Gammon Wellers in 2000. Initially providing administrative support to the Guildford sales team, Debbie now provides assistance to the residential survey department. Debbie has two children and lives in Woking. After twenty years in estate agency, Steve Cook joined Clarke Gammon as a Partner to open the Haslemere office with Mark Steward in 2003. Steve has a wealth of local property knowledge and expertise having joined a local property development company straight from school; five years later he became an estate agent with a large corporate agency in Farnham. He was appointed branch manager in 1987 and later an Area and Local Director. Based at the Haslemere office, Steve is head of New Homes and Group Sales and specialises in the sale of the properties at the upper end of the market. He is also responsible for the company’s Human Resources and ensures the reputation of Clarke Gammon is maintained through the appointment of high quality staff. Steve has lived in the Haslemere area since 1972, and home is now on Marley Common where he has lived for over 25 years with his wife. He was two sons - the eldest lives in Australia with his partner and baby daughter, and the youngest is studying Property Development and Planning at Bristol University. Steve is an enthusiastic golfer, has interests in all sports and enjoys supporting all things Haslemere, and is the President of Shottermill and Haslemere Football Club. 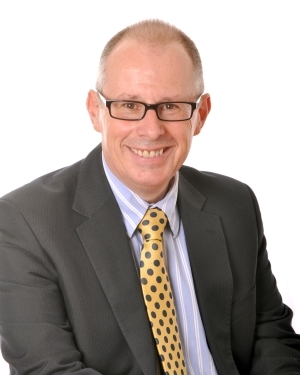 Mark has over 30 years experience in estate agency, specialising in prestige and country homes, as well as land and planning matters. Mark was involved in corporate agency in the local area, opening two cold start offices in Grayshott and Haslemere. 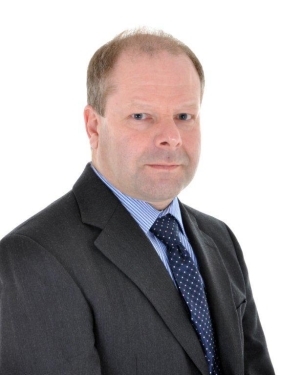 In 2003 he joined Clarke Gammon Wellers as a Partner and opened the Haslemere Office with Steve Cook. Mark is based at the Haslemere office and lives in the beautiful hamlet of Milland, just to the south of Liphook with his wife, daughter and son. Outside of work his passions are motor sports and golf. From humble beginnings as a trainee negotiator in 1988, Paul became a Manager of one of the most profitable flagship branches of a large corporate estate agency. 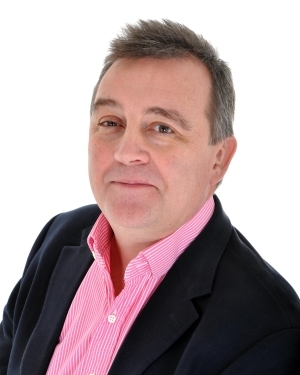 Paul has extensive local knowledge of the area having worked in Farnham, Fleet, Alton, Liphook and Haslemere and prides himself on his professional approach to estate agency. Keen to bring his extensive experience in property sales to an established independent firm, Paul joined Clarke Gammon Wellers in 2011; initially in Liphook, he now runs the residential sales team at the Haslemere office. He is regularly recommended by both buyers and sellers for his dedication, hard work and approachable manner. A resident of Haslemere for 24 years and with a young family, Paul is a keen mountain biker, runner and an accomplished golfer. 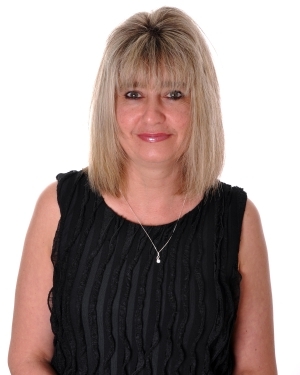 Tanya grew up in Haslemere and has lived and worked in the area for the past 30 years. 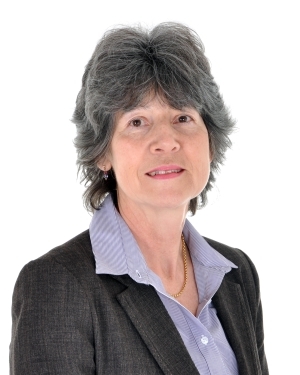 She has worked in estate agency in Haslemere, Liphook and Farnham, and joined Clarke Gammon Wellers in April 2014. She has a daughter who is an accountant and a son who is studying Music at Bristol University. 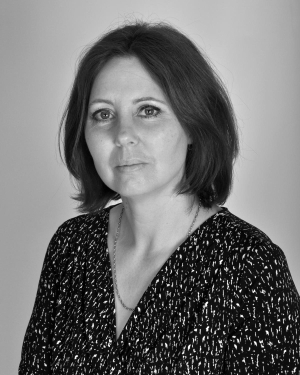 Deborah has worked in estate agency since 2003 and joined CGW in November 2016. She has lived in and around the area for most of her life and has a grown up daughter. Barbara’s extensive and varied experience as a teacher, in the hotel and later in the hospitality business - where she ran her own business for 18 years – enables her to mix and appreciate the diverse needs of clients of all ages. 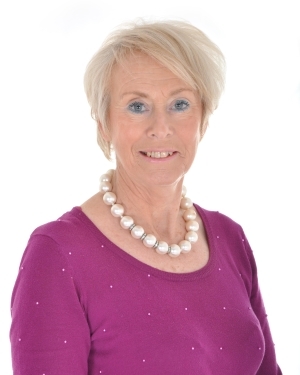 Barbara’s own experiences of moving – from Stratford on Avon to Weybridge, Godalming and now to Petersfield – means she understands the stresses and anticipates the possible problems of selling and buying a home. Her in depth knowledge of the town and its amenities are invaluable to new clients moving to the area. now settled in Liphook with her partner and children and in her spare time loves to travel, bake and spend time with the family. A Saturday Sales Assistant since 2005, Shan makes excellent use of her training as a secretary and her experience of being a flight attendant with that of being a mother of three children and running a business making children’s dressing up clothes; not to mention that she’s moved a few times too! A resident of Grayshott for eight years where she lives with her husband, son and two daughters, Shan fully understands the trials and tribulations that are involved when moving and finding a new home. Based at the Haslemere office, Steve is head of Group Sales and specialises in the sale of the properties at the upper end of the market. He is also responsible for the company’s Human Resources and ensures that reputation of Clarke Gammon is maintained through the appointment of high quality staff. 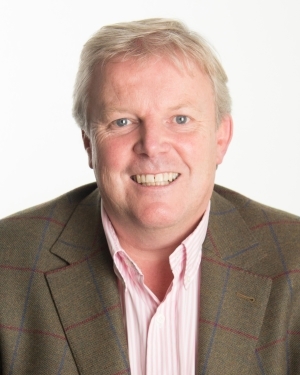 From his first role in 1982 as an office junior in Guildford with one of the country’s largest independent estate agents, Ian has witnessed all the highs and lows of the property market over the last thirty five years. Working across the area in Haslemere, Grayshott, Farnham, Alton, Godalming and Guildford, Ian has been based in Liphook since 2011 and provides enthusiastic and attentive service to both vendors and buyers. Having worked and lived in the area all his life, his extensive local knowledge of the village and its amenities is appreciated by colleagues and clients alike. Ian lives in Liphook, and is married with two young sons and is a keen music enthusiast, rugby supporter and a regular visitor to North Cornwall. With over 40 years experience in estate agency, much of it focussed on the marketing and sale of new homes, Mark Taylor joined Clarke Gammon Wellers in 2003 to establish a New Homes Department that delivers a comprehensive service to developers and housebuilders – large and small – in the marketing of their homes and developments; whether it’s a single house or a large scheme. As Consultant, Mark brings his wealth of experience from the development’s conception to its completion addressing every aspect of the sales process. Having worked as a weekend sales assistant at CGW, Anita has now become a full time member of staff based in the Liphook office. Anita has two grown up children both of whom attended Bohunt school but are now in full time employment. She enjoys nothing more in her spare time than long country walks with her Jack Russell Lily. Having spent 17 years in estate agency followed by 15 years providing mortgage and financial advice and latterly 4 years in block/estate management, Jonathan has obtained a broad knowledge of all types of property from, selling it, to funding it and finally managing it. Currently looking after the sale of the new homes being constructed in Liphook at Silent Garden, Jonathan is pleased to join Clarke Gammon Wellers – many of whose staff and partners he has worked with before. Jonathan lives in Farnham with his wife and two sons. 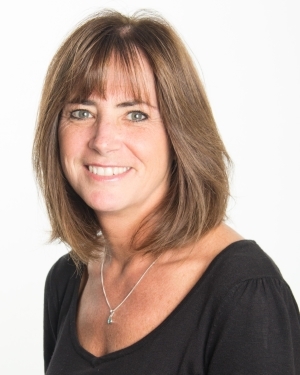 Donna has lived in Liphook and the surrounding area for over 22 years and has been a full time mother to her two now grown up children; one of whom has just started at Bristol University to train to become a teacher, the other who is training to be a plumber. Donna is actively involved in the local community, and being a keen gardener takes part in the Liphook in Bloom village competition every year, and enjoys growing her own fruit and vegetables. Originally from Cranleigh Jenny started her working life in the Civil Service followed by Local Government. While her two (now adult) children were small she spent six years living in Holland and Belgium in four different houses so has plenty of personal experience de-cluttering and moving. More recently she worked for many years as an Office Manager for a small company near Godalming and also some time as a Weekend Sales Assistant for another local Estate Agency. Now settled in Liphook Jenny enjoys many leisure pursuits including gardening, country walks with her dog, keep fit, yoga, travel and foreign languages. She is also a member of the Liphook in Bloom volunteer garden team.